Did I already mention before that I really love gardening? Yes, I do! As a matter of fact, my house yard is full of different plant varieties. I really love it when I see my surrounding all green. :) I've been collecting plants since I've started to acquire my first house and from then, I did not stop collecting and propagating. 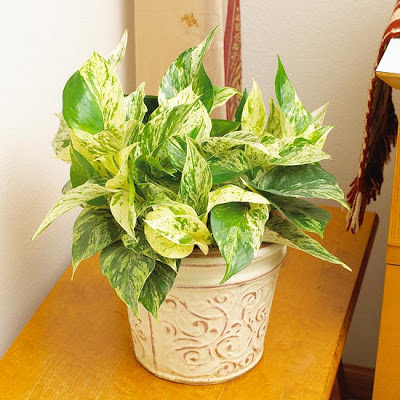 Here are few samples of easy to grow house plants that I have at home. Note: All photos courtesy of bhg. 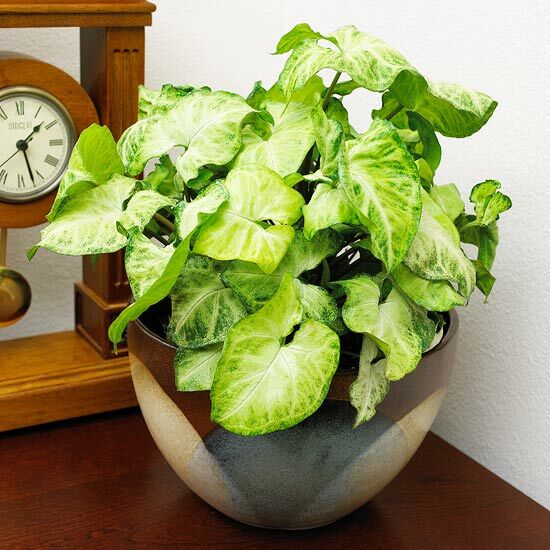 I used to call this water plant, only recently did I know that this plant is also called Pothos. This is my personal favorite as this is very easy to grow and can fit in any container. Good for outdoors and indoors, as well. 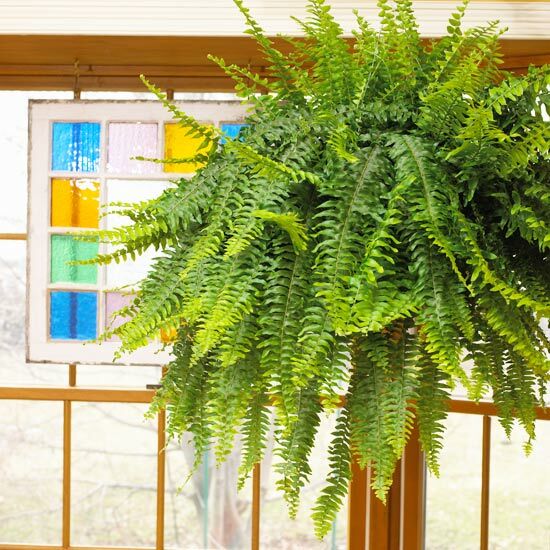 This is called Boston Fern. Like Pothos, this is also very easy to grow and perfectly fit as a hanging plant. It is low maintenance and looks cute on a veranda. Another favorite variety. 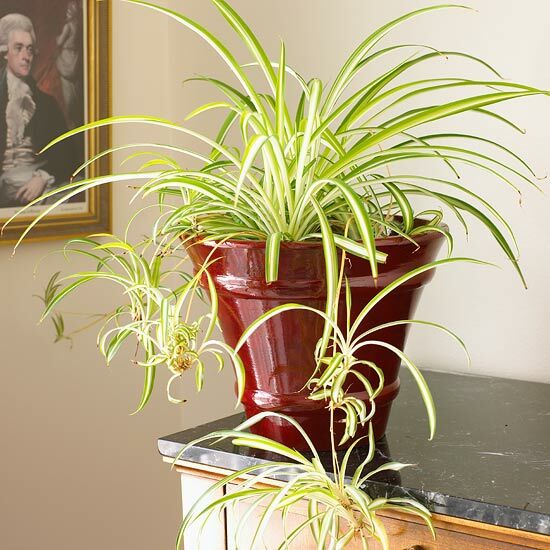 I used to call this as fortune plant but it is also known as Dracaena. I have the same in the house, only that mine was planted outside the fence, in front of the house. It grows tall and gives a little bit of shade. I have lots of this in the house. One of the easiest to grow. You can plant it directly on the ground or you may want to put it on vases and cute pots. 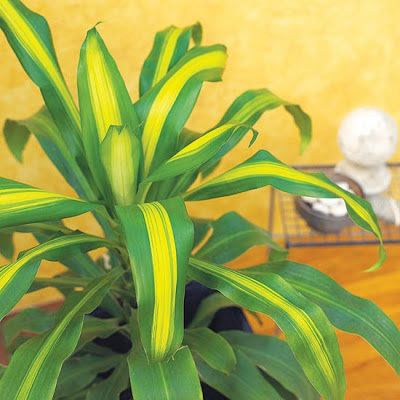 Can be both an indoor and outdoor plant. You can never go wrong with this one. This is really cute and easy to maintain, too. It only requires a little amount of water and a little trimming and it's perfect to be a decorative piece on top of your table. I love these house plants, these are not only cheap but easy to grow and maintain. I used to buy nice pots and fill all those with house plants. I really derived great pleasure looking at my garden. In fact, that's the first thing that's being noticed when people entered my humble home. Do you love gardening, too?